GamesIndustry.biz reports that Sony’s Andrew House referred to both the Vita and the PlayStation TV microconsole as “legacy platforms,” a term used to describe things that a company is beginning to move away from, during Sony’s 2015 Investor Relations Day. 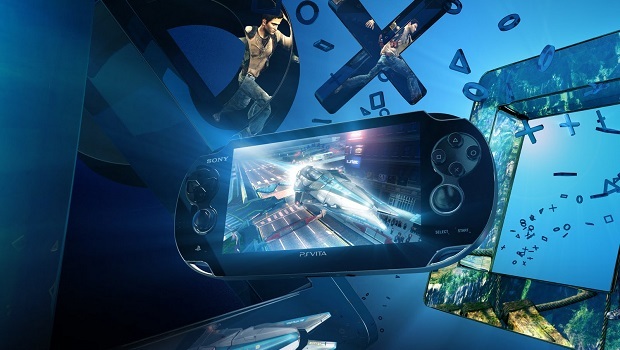 However, House did call the Vita platform “strong and vibrant” in Asia, specifically Japan. Despite lower sales than its direct competitor, the 3DS, Sony has been adamant that the Vita has found its own success in niche markets, and has been supported through independent developers and Japanese titles like Danganronpa and Persona. Since the PlayStation 4’s launch, Sony has been pushing the handheld as an accessory to the console, even if the integration hasn’t always been perfect.